2 YRS Qingdao Changshan Special Handtruck Co., Ltd.
2 YRS Hebei Eastsun International Trading Co., Ltd.
2 YRS Ningbo Weinuo Protective Equipment Co., Ltd.
11 YRS Zhejiang C&G Garden Tool Co., Ltd.
2 YRS Chengdu Western Honest Trading Co., Ltd.
1 YRS Ningbo Hugeleaf Gardening Products Co., Ltd.
14 YRS Nantong Jiawei Mat Technology Co., Ltd.
4 YRS Jiangsu Tianrui Mat Technology Co., Ltd.
9 YRS Hangzhou Yihao Import And Export Co., Ltd.
1 YRS Chengdu Jiadiman International Trading Co., Ltd.
Model:GT0502 Material:steel tube+EVA mat Unfolded Size:58*28*49cm Folded Size:60*27*13.5cm Size of steel tube:22mm diameter,0.7mm thickness Size of EVA mat:40.5*15.5*2cm Net Weight:2.6kg Load Capacity:100kg Package:1pc/poly bag and inner box,4pcs/carton Carton size:55*30*61.5cm/56.5*30*62.5cm Quantity:1200pcs/20'GP,2300pcs/40'GP,2650pcs/40'HC Package with carton or according to your request ; Qingdao Eagle Power Industrial Co.,Ltd. established in 1996, intergrating products development, designing , production,sales and service into a whole,has export & import rights as a manufacture and exporter specializing in the products of garden cart ,sreader, lawn sweeper,tailer,wheelbarrow, hand truck, tool cart, tools etc. Welcome friends and customers from all over the world , in the principle of equality and mutual benefit , to build up business relations with us, cooperate sincerely and develop together. 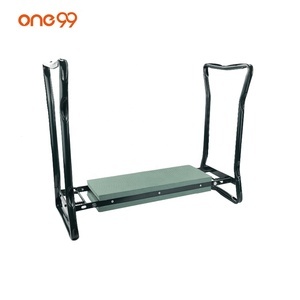 Alibaba.com offers 901 foam kneeler products. 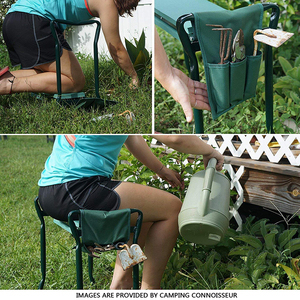 About 30% of these are other garden supplies, 6% are other tools, and 1% are other hand tools. A wide variety of foam kneeler options are available to you, such as metal, iron, and eva. You can also choose from eco-friendly, stocked. As well as from living room furniture, cabinet, and theater furniture. 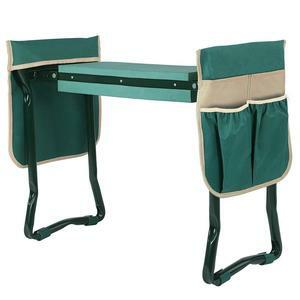 And whether foam kneeler is outdoor furniture, home furniture, or commercial furniture. 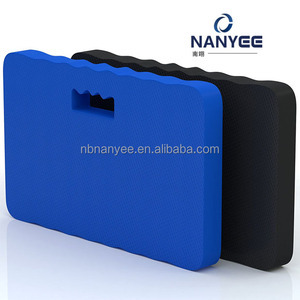 There are 901 foam kneeler suppliers, mainly located in Asia. 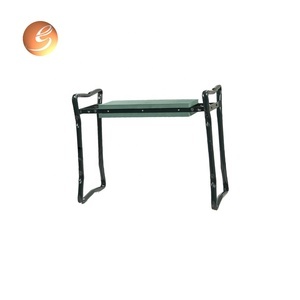 The top supplying country is China (Mainland), which supply 100% of foam kneeler respectively. 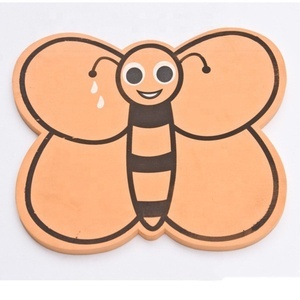 Foam kneeler products are most popular in North America, Western Europe, and South America. You can ensure product safety by selecting from certified suppliers, including 154 with ISO9001, 145 with Other, and 39 with BSCI certification.